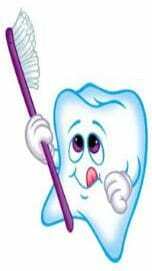 Here are several links to fun and cool web sites that promote kids dental health, put together by the American Dental Association and other dentistry-related organizations. Hey Kids! See if you can complete the Word Search or Maze! Click on the Word Search or the Maze for a full-size picture you can print!